axisfirst Web Services employs a dedicated team of web specialists to help with all aspects of the online presence for your company. If you are looking for a complete eCommerce solution for your business we can provide not only the axis vMerchant software but a complete website Design Service as well. 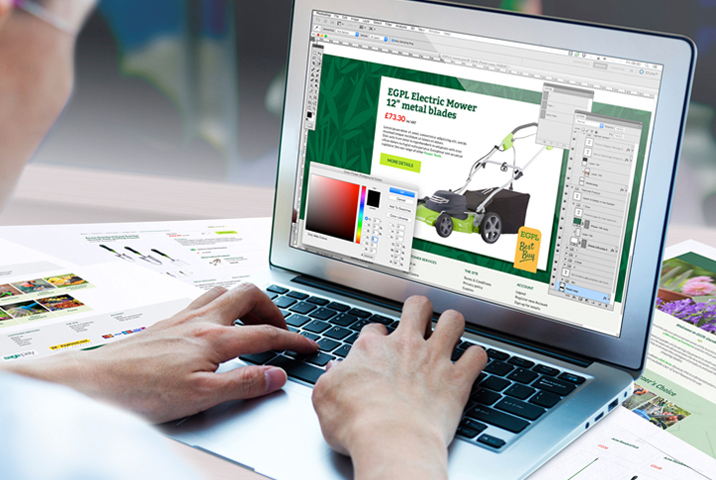 If your website represents a new direction for your business (perhaps you are traditionally a trade wholesaler and this is your first foray into retail sales) then we can also help with Logo Design and Brand Development. We are also able to provide Consultancy and Advice on marketing and positioning your new website, and on managing the commercial aspects of your online trading. If you are not ready for an online shop, or you feel that your business model is not suited to eCommerce, but need a website designed to promote your company, then our Web Design team will be pleased to help - we don�t just provide eCommerce websites! We offer numerous website options that range from a simple new business start up website, to a fully accounts-integrated eCommerce solution. Our eCommerce websites are built around axis vMerchant, whilst our Content-Managed (CMS) websites are built using axis advantage. Designing and building email templates is a very particular skill - not only do we need to design email templates that look good but we also need to make sure that they look good across a wide range of platforms, software and devices. 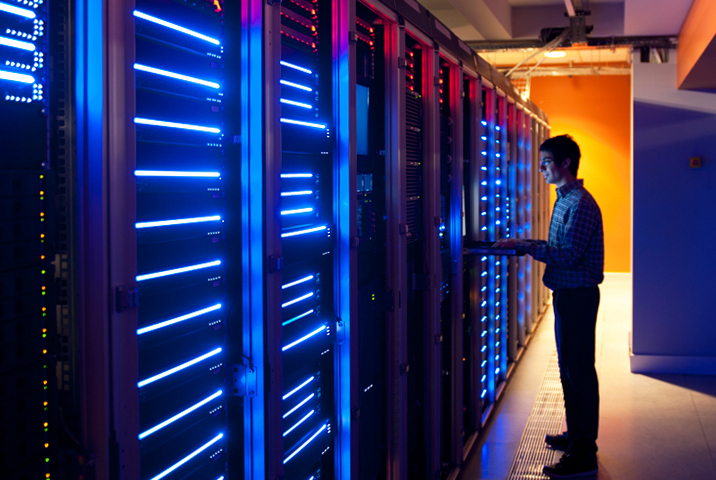 Your website needs to be hosted on a web server in order to make it available on the Internet. Hosting involves housing, serving and maintaining files so that visitors are able to view the content of the website. Search engine optimisation is the process website developers use in order to gain favourable search engine positioning. 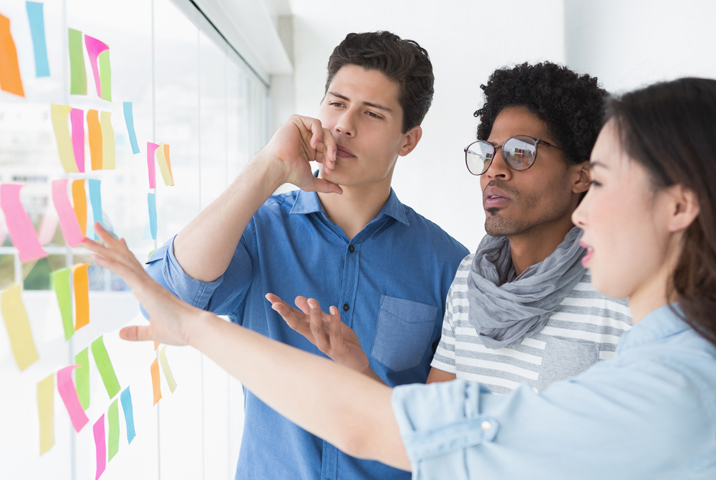 Whether you are commissioning a new website, a redesign of a current website, or upgrading to an eCommerce website, we will discuss your requirements with you in depth to ensure that we are providing you with the best possible advice. If you are interested in setting up a website for your small business, but you do not yet have a business or corporate identity, leave the creativity and design of your custom logo to us. 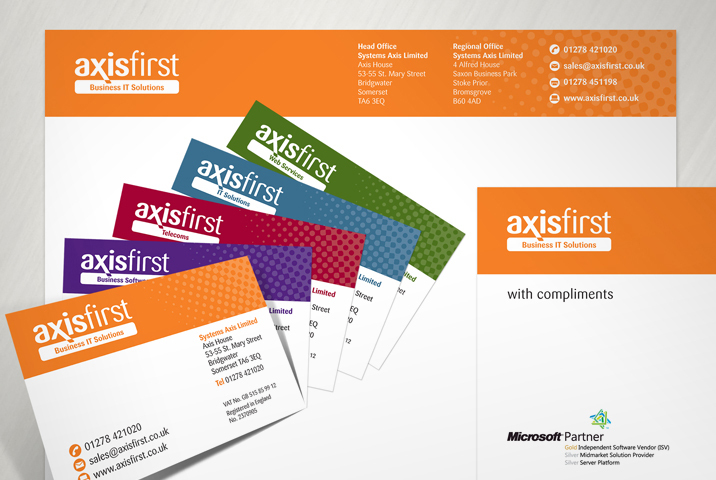 At axisfirst we understand how important the company�s image is to you and your prospective customers. 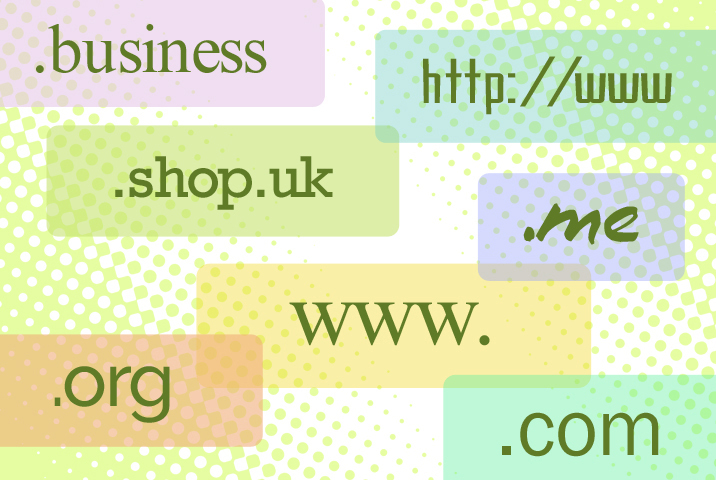 At axisfirst we have been registering domains for businesses for many years and can advise you on how to choose the right domain. 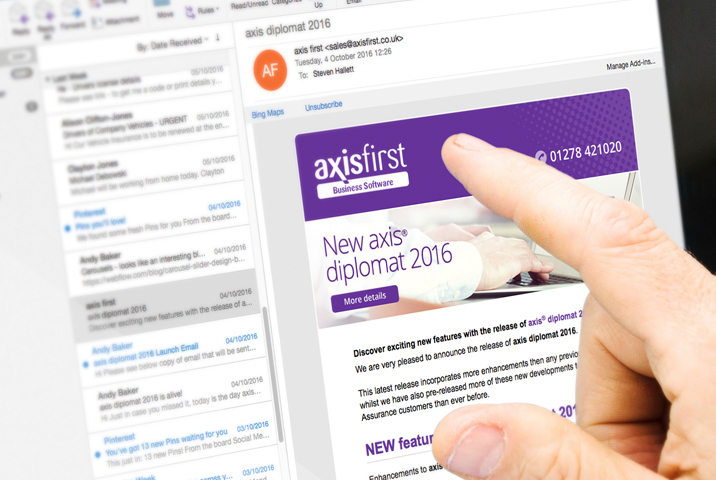 axisfirst is different to other Web Agencies as we continue to help you grow your business. We are there to support you and we are always on hand to offer advice as well as software support.